A420 IP phone system is SIP based and optimized for the small and medium business in daily communications. 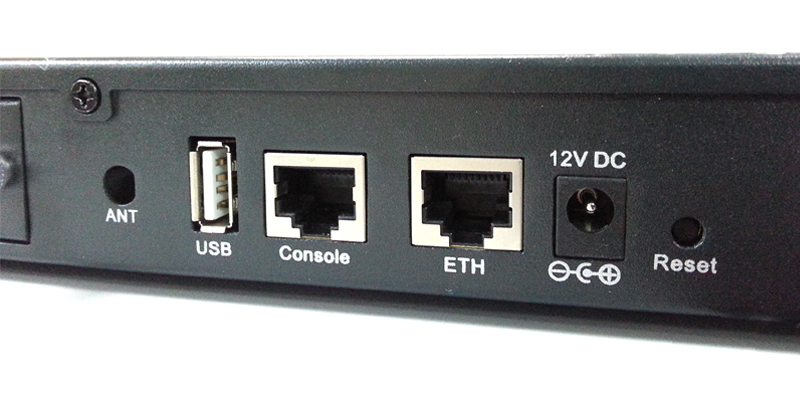 The A420 4 port IP PBX is able to accept 100 user registrations, and is able to manage voice over IP system cost effectively. A420 series integrates with NAT functions which makes it perfectly suits for small business. Besides, A420 provides more advanced functions including voice mail to email, web management and etc compared to the traditional PBX System functions. 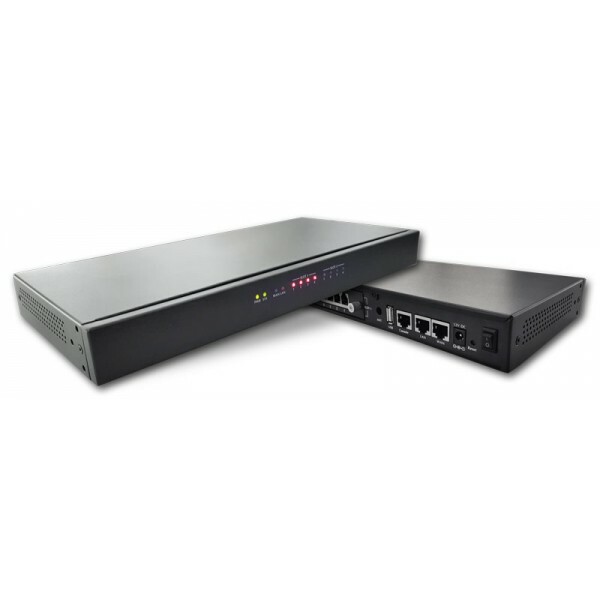 A420 IP PBX is designed to run on a variety of VoIP applications, the IP PBX provides IP-based communications, voice conferencing, support paging / intercom, call recording and BLF (Busy Lamp Field) functions. A420 IP PBX has the ability to answer calls via an Interactive Voice Responses (IVR) with customized message/announcement. It also supports call detailed record (CDR) and centralized Auto-Attendant (AA). A420 series utilizes standard PSTN lines via the interfaces of gateway to support seamless communications among local calls, SIP-based endpoints including low cost long distance call service, telephone number portability and one network for both voice and data. 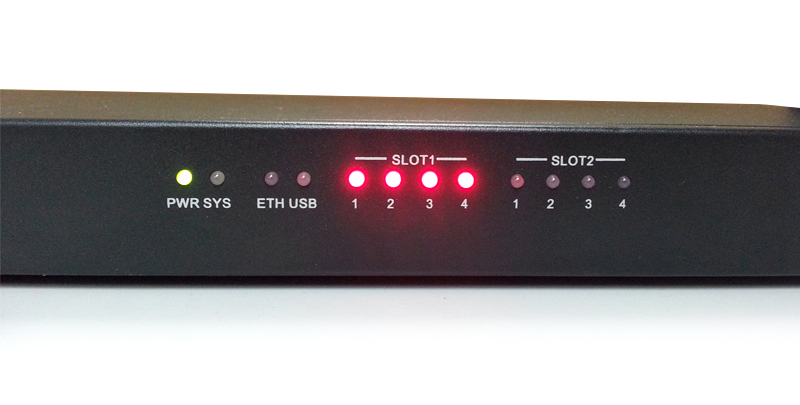 The A420 can support up to 4 PSTN lines. 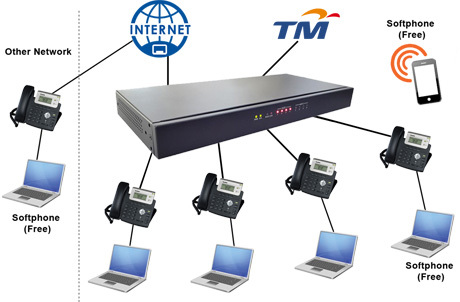 All PSTN lines will be connected to A420 IP-PBX via the telephone cable (RJ 11 connector), while all IP-Phones will be communicating with A420 via local network with network cable (RJ45 connector).AlienVoIP A420 is SIP based IP PBX and very suitable for SMEs and small businesses. AlienVoIP A420 is capable to handle 100 registers. 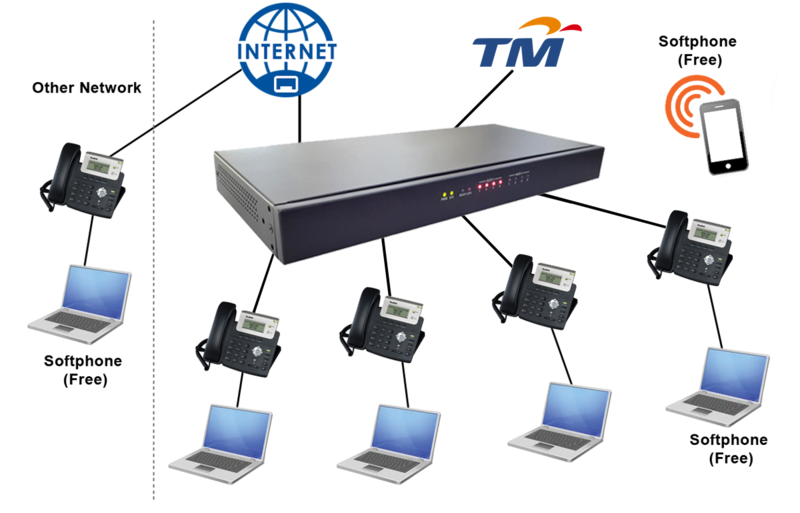 With A420 IP PBX you can manage the voice over IP system conveniently and proven cost effective.